Home > Blog & Resources > Industry News > The Panama Canal’s Gigantic Steel Floodgates Cost $34.2 Million A Piece! The Panama Canal’s Gigantic Steel Floodgates Cost $34.2 Million A Piece! Italian steel manufacturer, Cimolai, is building steel floodgates for the Panama Canal, weighing 3,100 tons a piece! Each gate is approximately 10 stories high and costs an unfathomable $34.2 million, including installation. 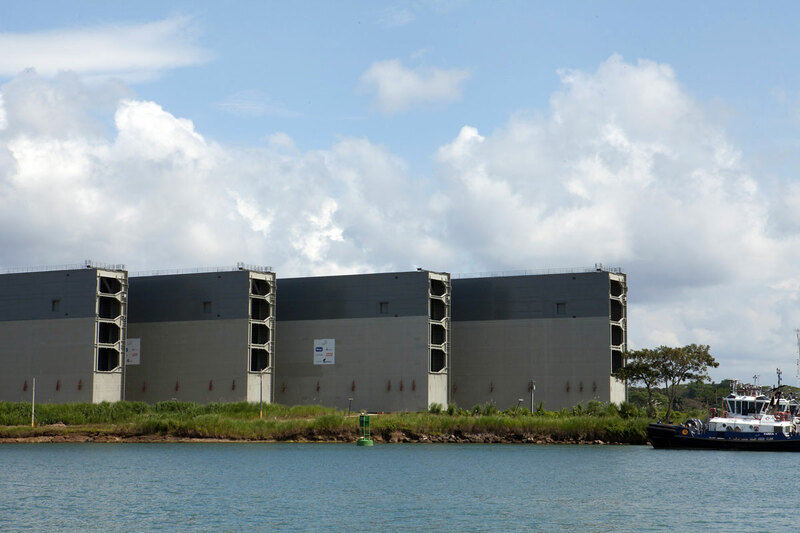 When it’s all said and done, 16 massive steel gates will be built, a part of a $5.2 billion plan to double the capacity of the Panama Canal by 2015.